What could sound more inviting than PartyCasino? Well, at least for us casino fans! The whole concept of this casino is to provide a party style atmosphere for their players. Exciting gameplay, offers and cash-back ensure that things go off swingingly! 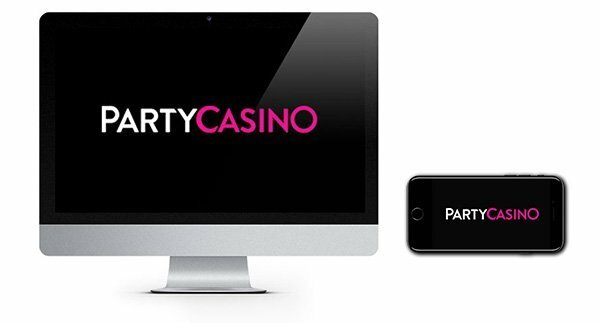 The PartyCasino cashback scheme was created to reward players each and every time they play rather than just throwing the odd promo their way. From your very first bet, you’ll be earning cash-back on your wagers. This can vary depending on what type of games you are playing but can be anything up to .25%. It’s a small gesture but nice to have! 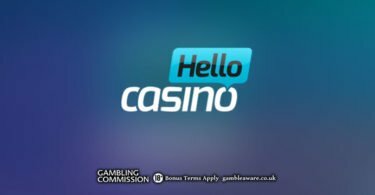 The colourful design and party vibe continue throughout the casino and also the fun keeps on going even if you switch to playing on your mobile. 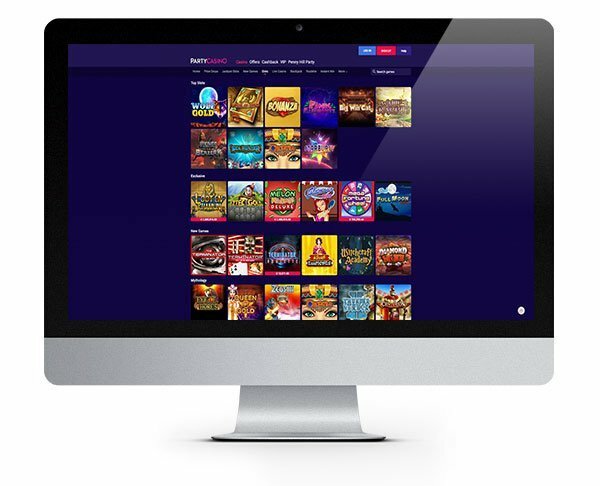 As an instant play casino, you can play straight away even if you just want to play for a few minutes, PartyCasino is well geared up to supply you with some fun gaming! This is one party that never seems to stop! In fact, PartyCasino has been going since 1997, and they don’t look like they are slowing down any time soon! If you are expecting an all-star line up at PartyCasino, then you won’t be disappointed! They feature games from a winning array of software developers as well as their own exclusive games courtesy of PartyGaming. 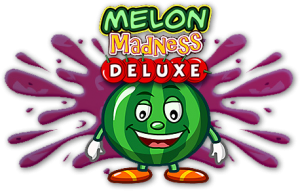 Other software featured includes titles from Microgaming, Big Time Gaming, IGT and Yggdrasil Gaming. 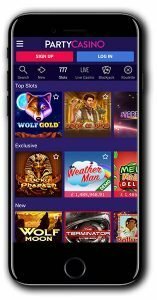 Each game is organised into its relevant category and players can choose to move between jackpot slots, slots, new games, live casino, blackjack, roulette and table games. You can also search by game name if you know what you want to play. If you don’t quite know where to start, their games lobby reveals some of their latest trending games so you can see what others have been playing. They also have a ‘Top Releases’ section which currently includes a variety of popular slots including The Goonies, based on the popular 80s movie and Tut’s Twister, an exciting release from Yggdrasil where King Tut wreaks havoc across the reels in a whirlwind of fun! PartyCasino also offers a well-stocked live casino plus exciting table games that come in all shapes and sizes, suited to every budget. Plus as any great online casino, they never close, so it’s one endless party! Always make sure you gamble responsibly and only play with what you are comfortable with losing. 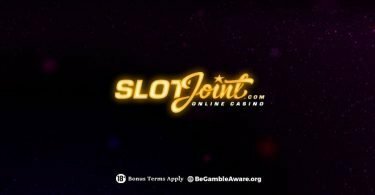 New Player Bonus – 20 Bonus Free Spins + €500 Bonus! When you deposit for the third time, collect a final 100% match bonus up to €150! IMPORTANT NOTICE – Make sure you are aware of gambling regulations in your country of residence before you register at PartyCasino. Join the fun at PartyCasino, one of the industry's longest running online casinos!